Baseball season is finally here! 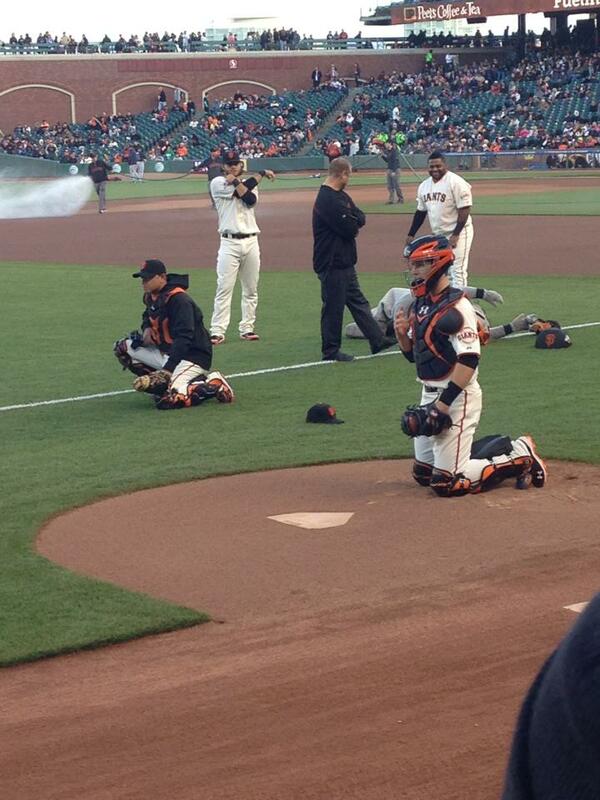 It was a breath of fresh air to watch the first Giants game of the season on Monday. It may have been on my computer screen at work, but it still felt amazing. Happy Opening Day! It is an even year (2016), so that means the Giants are going to win the World Series. I can feel it. When I first met Rory, I was relived to hear that he was a Giants fan (and a fellow 49ers fan). He was sort of destined to be one since he grew up in the Bay Area. This makes for an easy, fight free household during any sports season. Rory and I often visit San Francisco and every time we go during baseball season, we HAVE to make a game. Last year was the exception. We went to SF to get a couch from his uncle and we didn't get to see a game because we had two cute little fans in tow. But this year, we will be back. And no, we won't be those annoying people who bring their babies to the game. Not this year at least. Next year, the girls can soak in their Giants heritage and become lifelong fans. I remember my first game with Rory. The Giants were playing the Dodgers and it was tied 0 - 0 and Pat the Bat came up and hit a nice home run into the bleacher seats (around the Coke bottle). It sealed the win and we were some very happy fans. I may have gotten super sunburnt that game too. Ain't nobody got time for sunscreen (really, I should have reapplied it over and over again, ugh). But really with the season starting, I am searching the Giants site for a game or three that we can attend this year. I am giddy just thinking about it. Here is a few pictures of some of my favorite recent games. I have been a Giants fan my whole life. My favorite player is JT Snow. He IS and WAS the best defensive first baseman around. 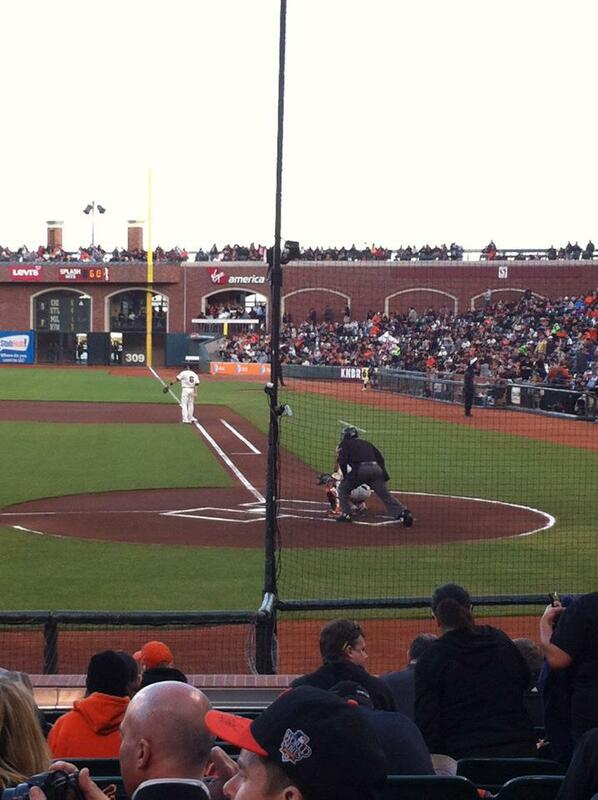 Every time I travel to San Francisco for work, I treat myself to seats behind home plate. They cost a small fortune, but they are WORTH it. I have been to more games than I can count. I took my girls to a Giants game when they were in my belly, so they are going to be FOREVER fans as well. 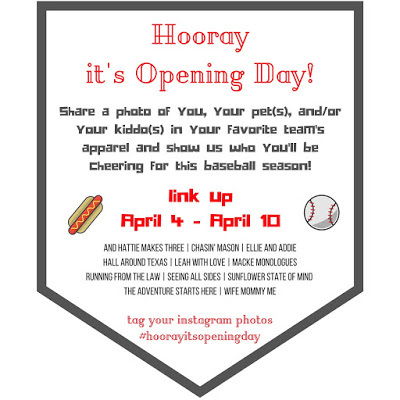 Join in on the link up fun, Hooray It's Opening Day, by posting about your favorite team and pictures of you, your husband, kids or pets in your fan gear. How fun!! I wish that I could get into baseball...I love love sports but baseball is one that I just can't get behind. Its so un-American of myself I know! Haha. It is better to watch in person than on tv, but I still love watching the Giants. I used to watch every game and loved it. Times have changed and I still catch them, but not nightly anymore. Great pictures! I love that you treat yourself to awesome seats whenever you're in SF for work. Whenever Tim gets Phillies tickets through work, we sit in the first row behind the Phillies dugout and it is SO cool being so close to the players! Thanks. It is something that I plan for myself when I go on work trips. In advance! I love sitting behind the dugout too. Such great seats. That is awesome that you get to go to so many games! This is such a fun post! I'm so glad that baseball is back! Me too!!! I missed my Giants! I loved going to Giants games! 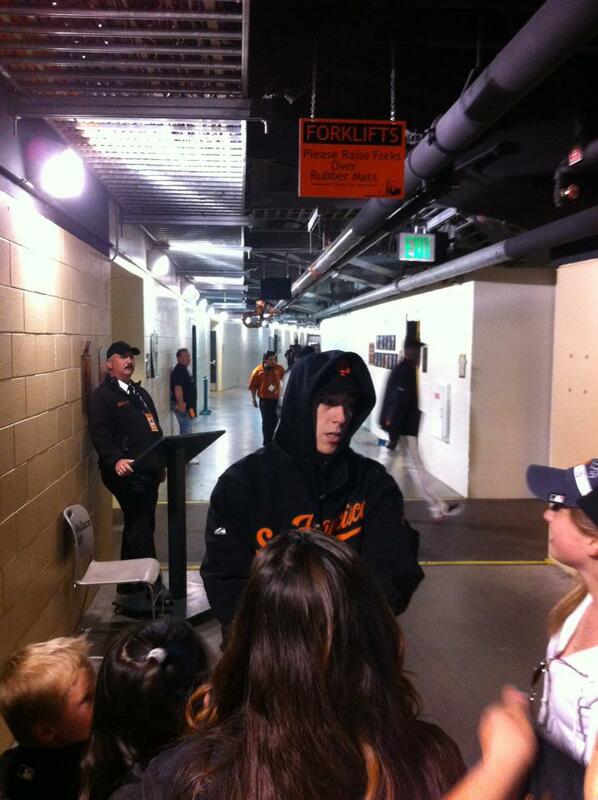 My dad used to work in SF and I would take Bart to meet him for afternoon games. Now if only I could go back and this time have a few beers! Oh man that is awesome. AT&T park is amazing as well. I love their garlic fries and I always get an overpriced beer or two. Ha. Ha. That is very true, but they sometimes crumble and scare us. My girls wore Royals gear yesterday because they are a different league and we have family in Kansas City who send the girls clothes!! So fun! We took Jacob to his first Braves game last year and he enjoyed it for the first hour or so, and then he was ready to go. Lol. It was almost 100 degrees that day, so it was pretty miserable out weather-wise, so we're hoping to get back to ATL to take him to another one when it's a little cooler this time! That would be so much fun for him and a great memory for you guys. You can get the kids first time at a game awards/certificates. I had a friend do that at a Giants game. Might be something Jacob would love to have in the future! Yay for baseball season! We absolutely loathe off season. We are die-hard Ranger fans over here!! I bet you are!!! Texas sports run blood deep. Awesome photos! I didn't realize that you two were such big Giants' fans. I love it. It's also so romantic that you all bonded over it. 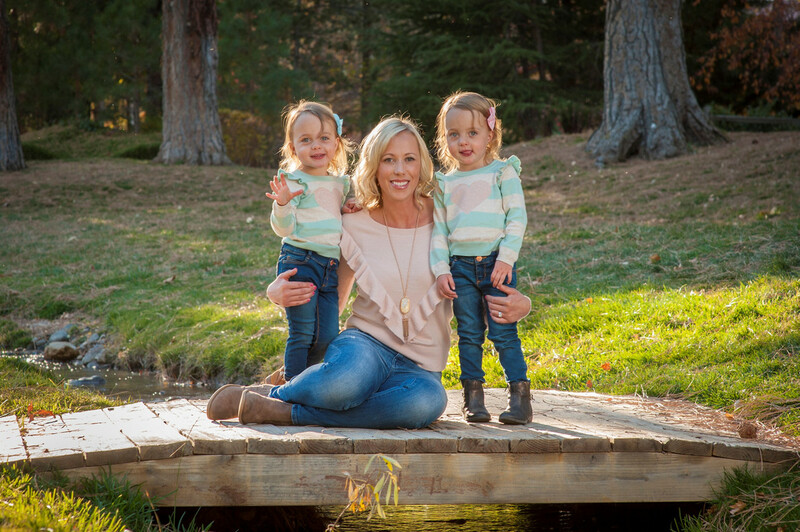 I'm sure your girls will be big fans too! Huge Giants fans. We have both been one since kids and it really shows. I really do hope my girls like the Giants and then the 49ers. 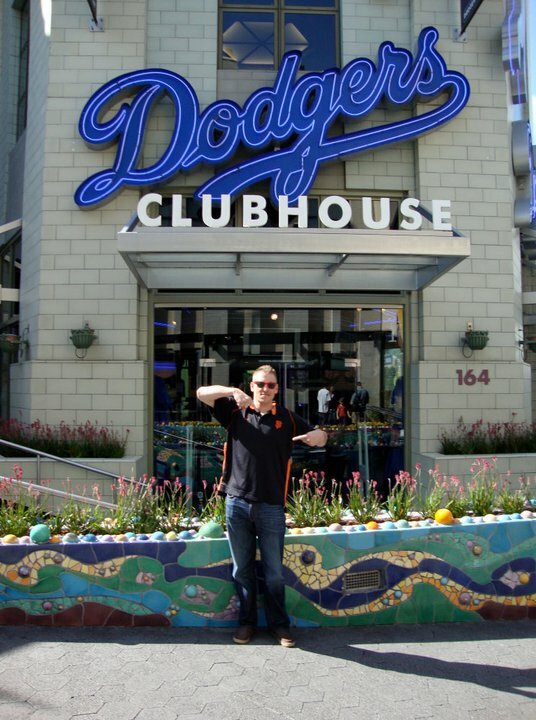 It would be a shame if they liked the Dodgers. I love that baseball is something you both love and do together. That's awesome!! So cool to have a team you support and are passionate about. I definitely agree! Especially when they are in the playoffs and World Series. Awe I wish. I am getting back from a work trip that weekend. Love the Giants though. Happy baseball season! Thanks for linking up!